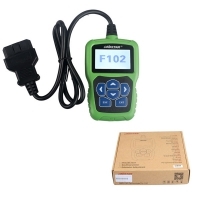 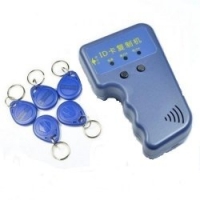 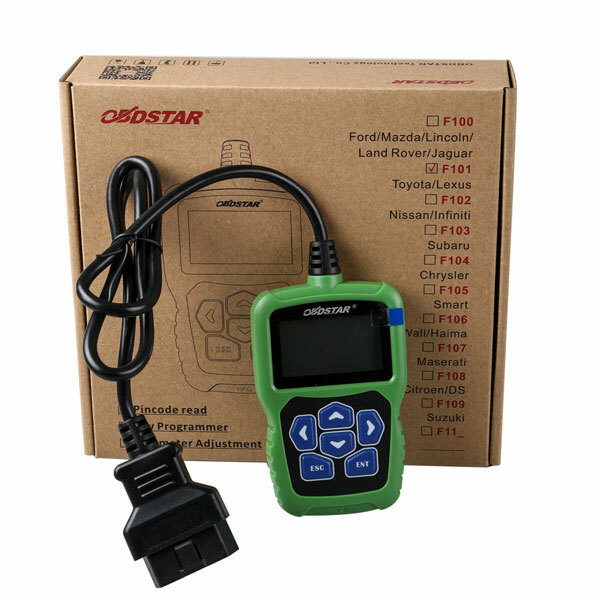 OBDSTAR F101 key programmer is Toyota Auto car key programming tool. 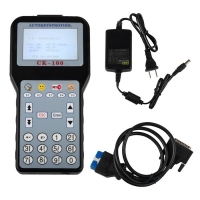 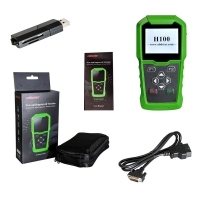 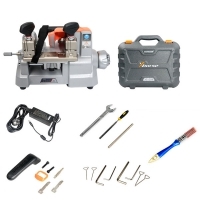 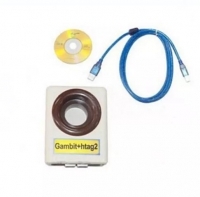 OBDSTAR F101 TOYOTA G Key Programmer with IMMO Reset Tool Support All Keys Lost. 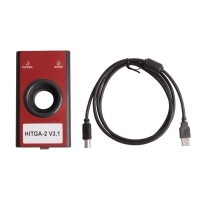 OBDSTAR F101 TOYOTA IMMO Reset Tool support One Year Free Update. 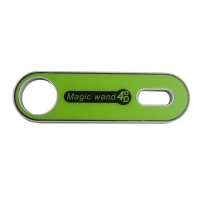 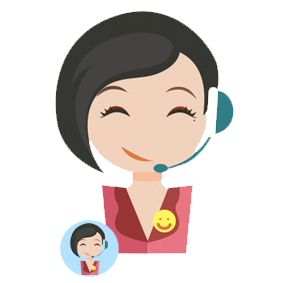 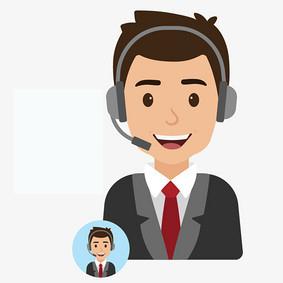 4.No need to buy tokens . 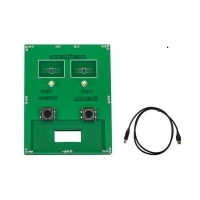 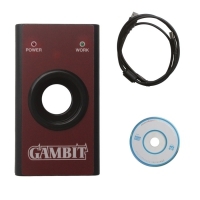 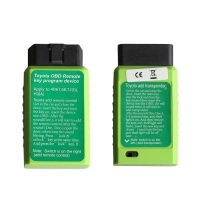 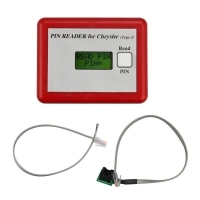 OBDSTAR F101 TOYOTA IMMO Reset Tool is appropriated for remote, programming Auto Keys and smart key of TOYOTA vehicles. 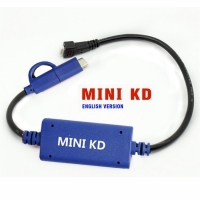 It's easy to carry, and its appearance is designed elaborately.